Quick summary: In this lesson, students consider how the behaviours of plants and animals can help us understand our changing environment. Students study two common flying-fox species to better understand the dynamic nature of ecosystems. Using a 2014 case study where an estimated 45,000 bats died during a heat wave, students will explore the environmental factors that led to this mass die-off, and how we can plan for these types of events in the future. 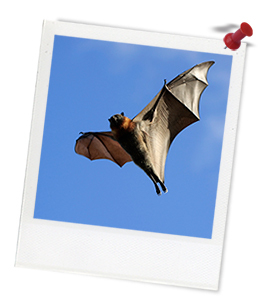 To finish this lesson, students synthesise their learning by creating a short narrative for a Primary school audience about a bat species in their local area. Students understand the interconnectedness of a key species to its environment. 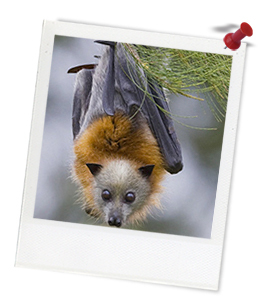 Students know about the environmental significance of flying-foxes. Students understand how environmental changes can have flow-on effects. Students are able to use and understand primary and secondary sources. Develop geographically significant questions and plan an inquiry that identifies and applies appropriate geographical methodologies and concepts (ACHGS063). Multi-cellular organisms rely on coordinated and interdependent internal systems to respond to changes to their environment (ACSSU175). Ecosystems consist of communities of interdependent organisms and abiotic components of the environment; matter and energy flow through these systems (ACSSU176). Select ONE of the following types of environment as the context for study: land (e.g. forests, deserts, grasslands, farmland), inland water, coast, marine or urban. A comparative study of examples selected from Australia and at least one other country should be included (ACHGK0082). Environmental world views of people and their implications for environmental management (ACHGK071). The theory of evolution by natural selection explains the diversity of living things and is supported by a range of scientific evidence (ACSSU185). Level of teacher scaffolding: Medium – teachers will facilitate class discussions and a group research activity. Student Worksheets (one copy per student). 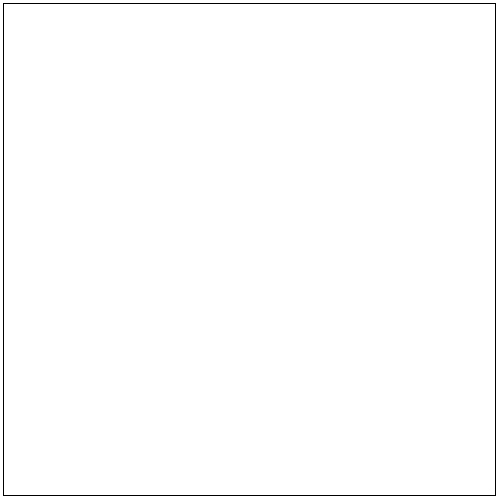 Lined paper for students to write a one-page story. A range of coloured pencils or markers (optional). Students can conduct rigorous online research. Students can hypothesise about the possible impacts of an environmental change and justify their thinking. Students can participate in class discussions, drawing on knowledge they have gained in their research. Thought starter: Due to a change in the environment in 2014, an estimated 45,000 bats died in a single day! 1. Sketch a bat that represents your feelings about these animals. Resist the urge to draw Batman and think about how you might convey your understanding and opinions of bats.